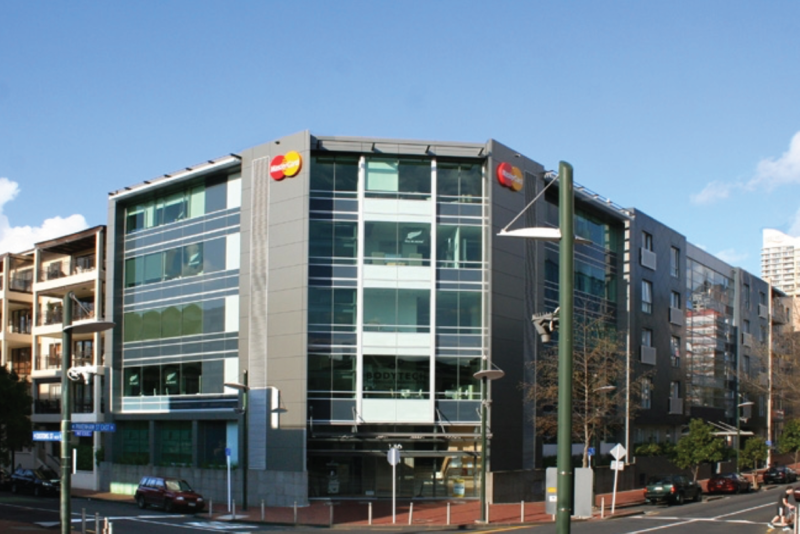 MasterCard house is situated at 136 Customs St West in Auckland’s Viaduct Harbour. This building has office space for lease, together with basement car parks and access to on-site recreational facilities – swimming pool, gymnasium and gardens. Positioned in close proximity to the Viaduct’s restaurants and bars, the Downtown Shopping Area and the Britomart Transport Hub, MasterCard House offers an ideal location to meet your office needs. Watts have been in the property business since 1984. 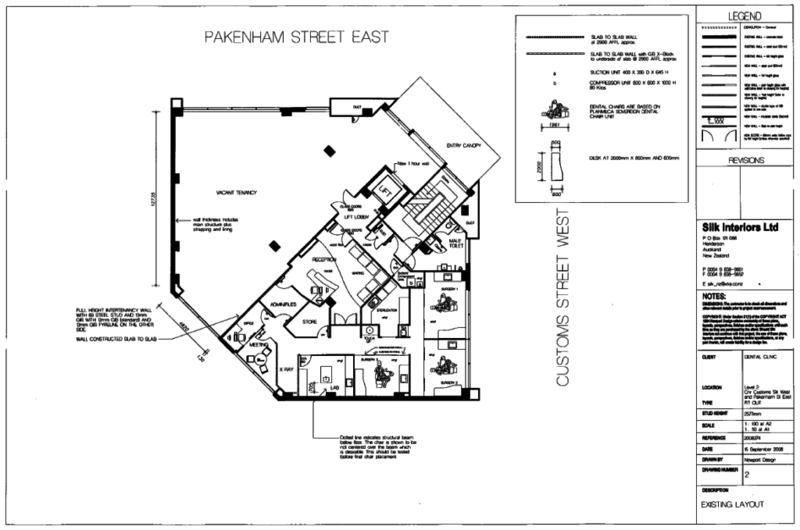 Residential, commercial, buying, selling, leasing and rental – the Auckland family has been on every side of the real estate game.